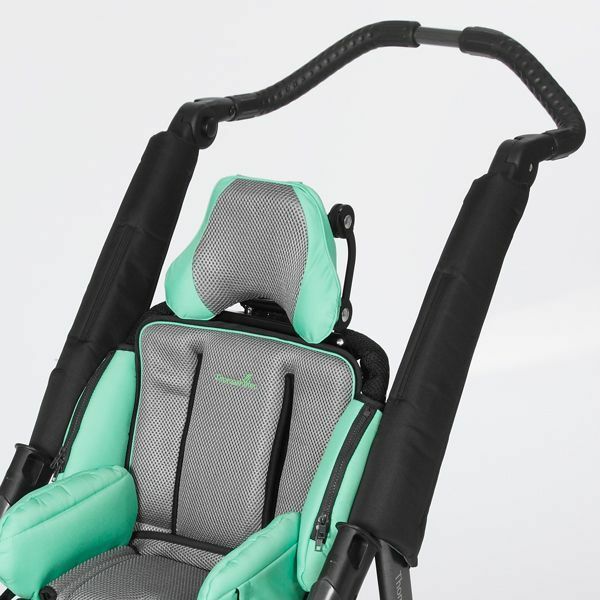 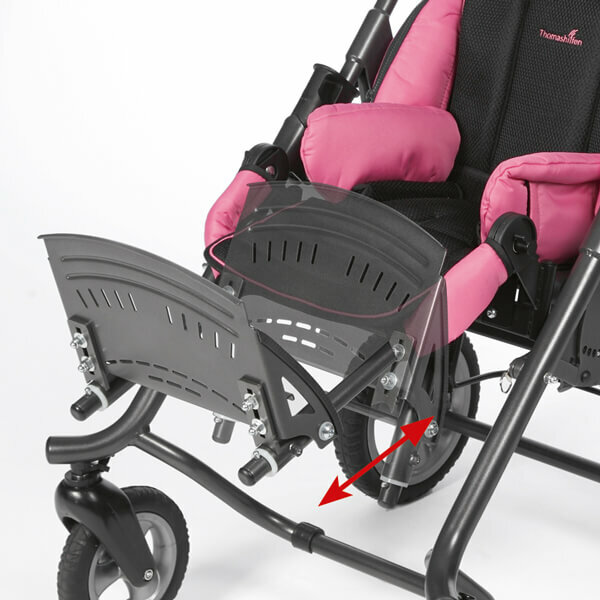 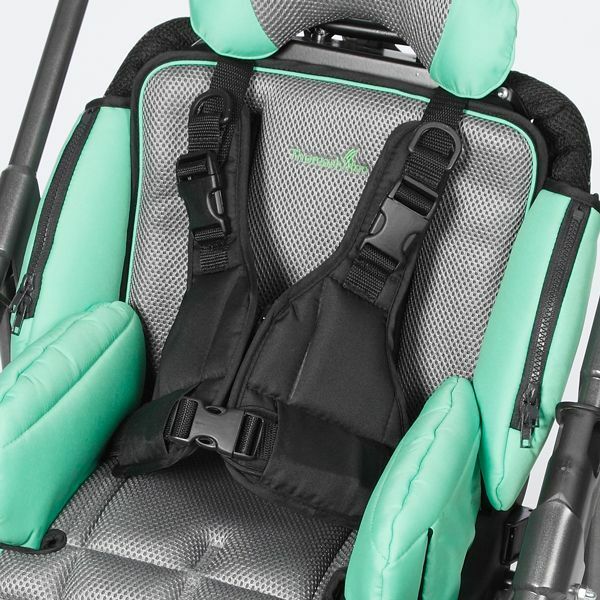 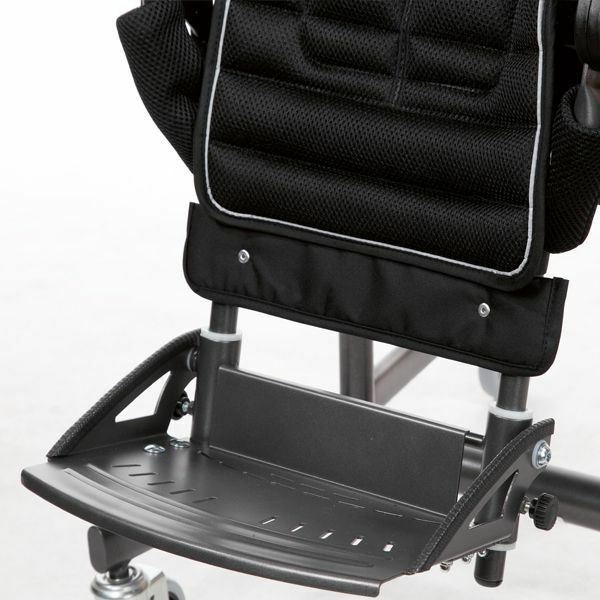 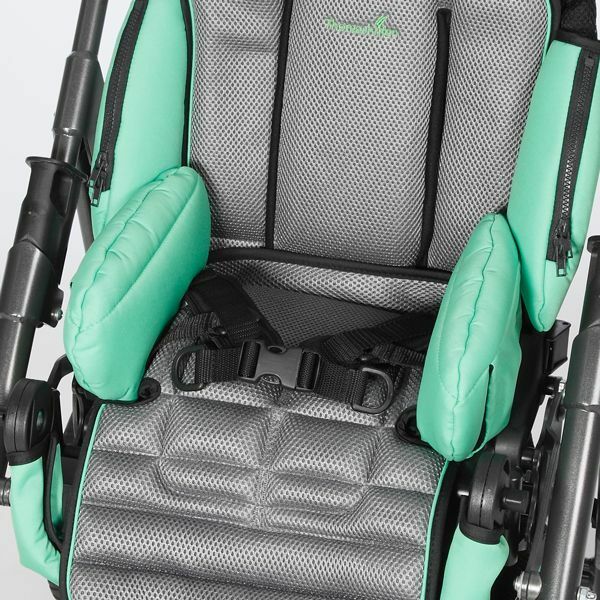 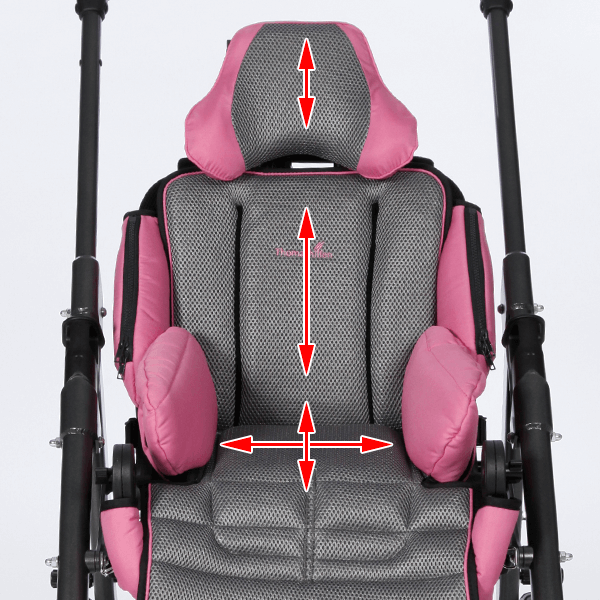 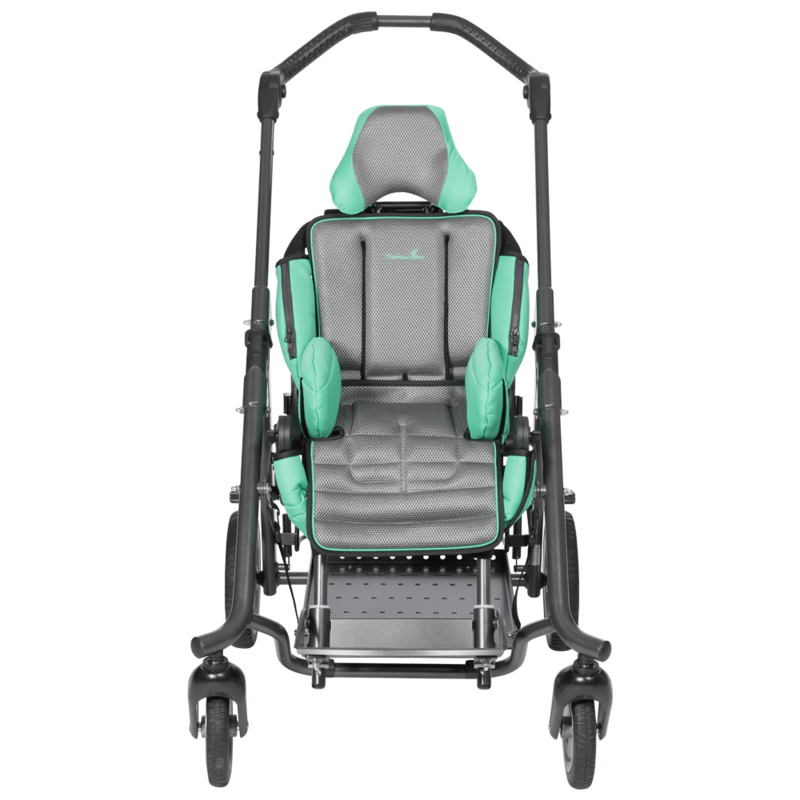 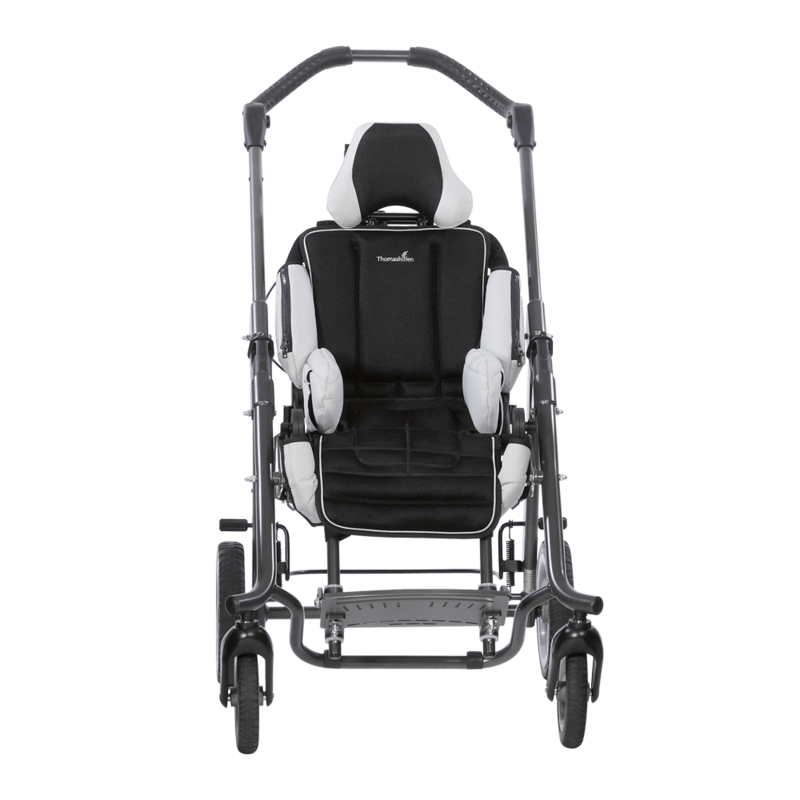 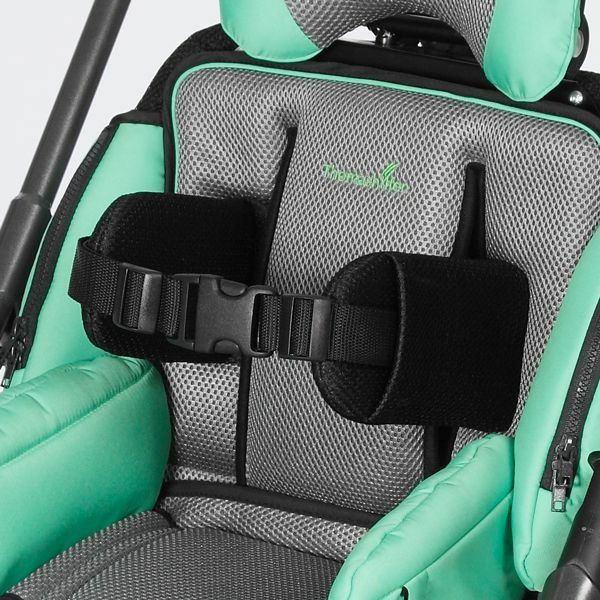 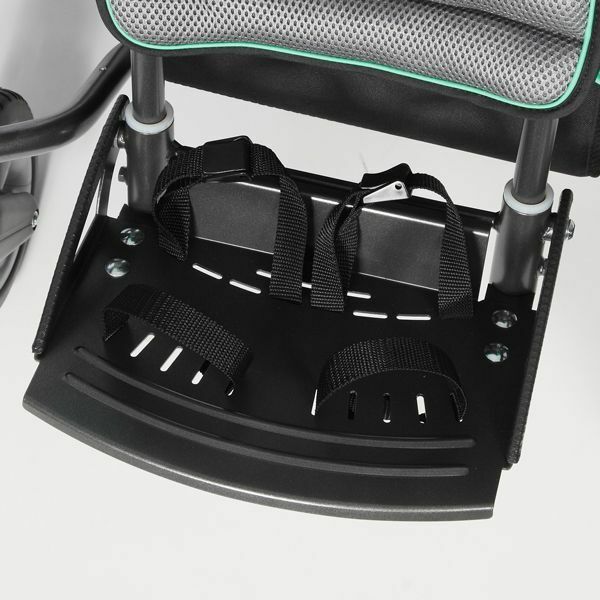 Whether from a therapeutic point of view or in terms of comfort and appearance – the separate headrest makes the tRide pediatric wheelchair very special. 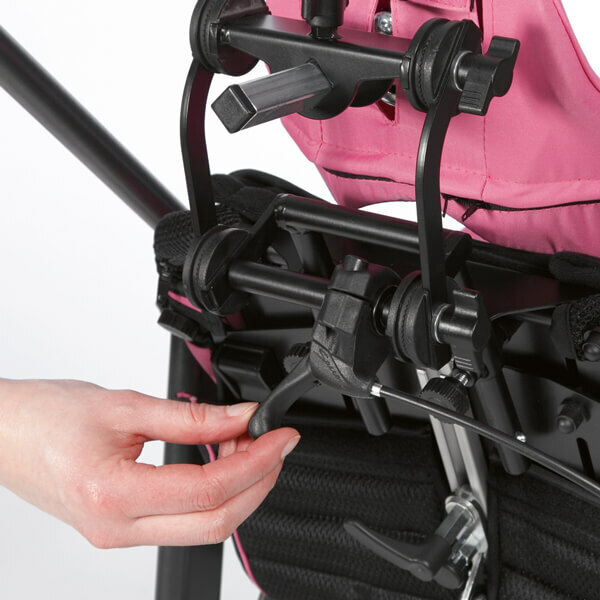 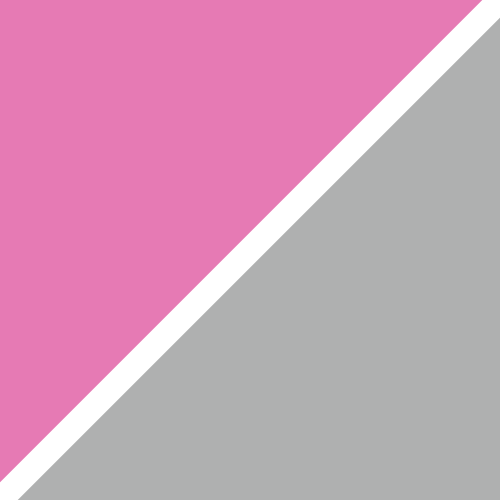 It combines well-thought-out functionality and ease of use – this means simple, stress-free, therapeutic adjustments for everyone involved. 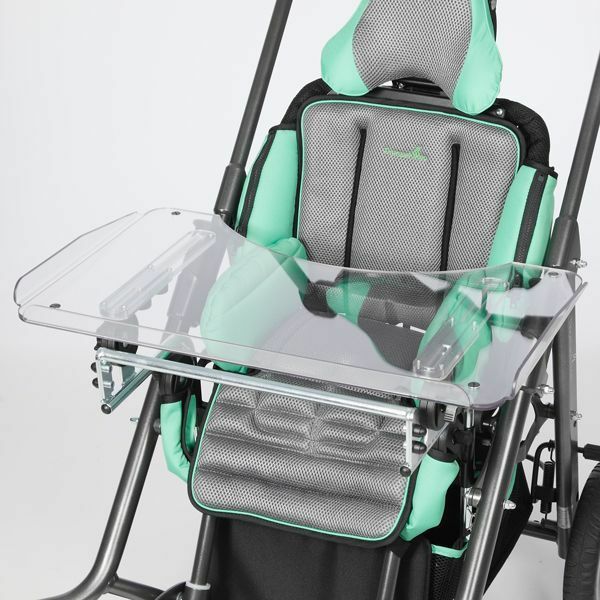 Why should you choose tRide? 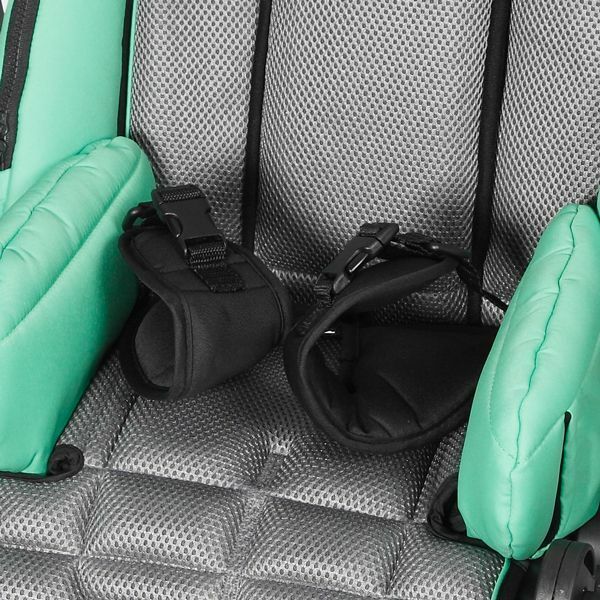 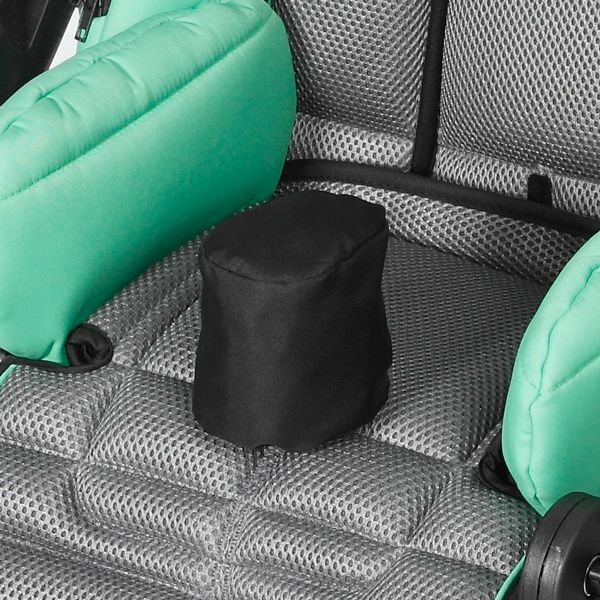 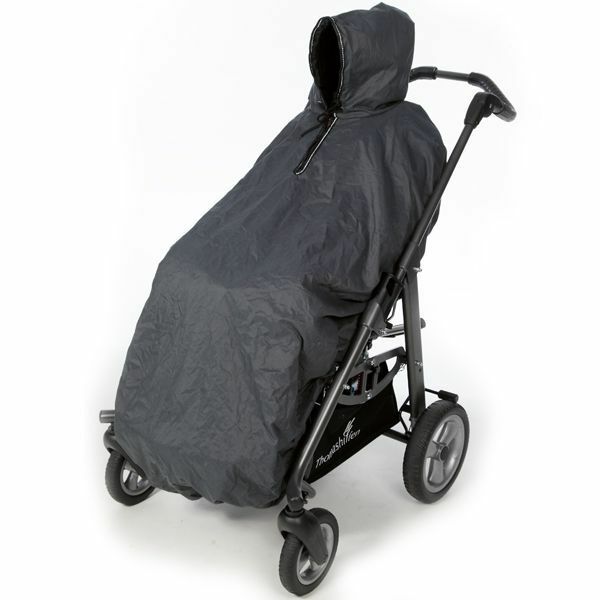 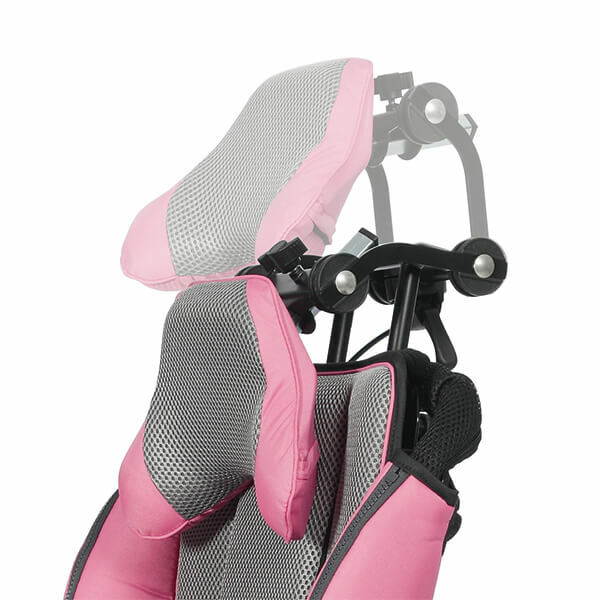 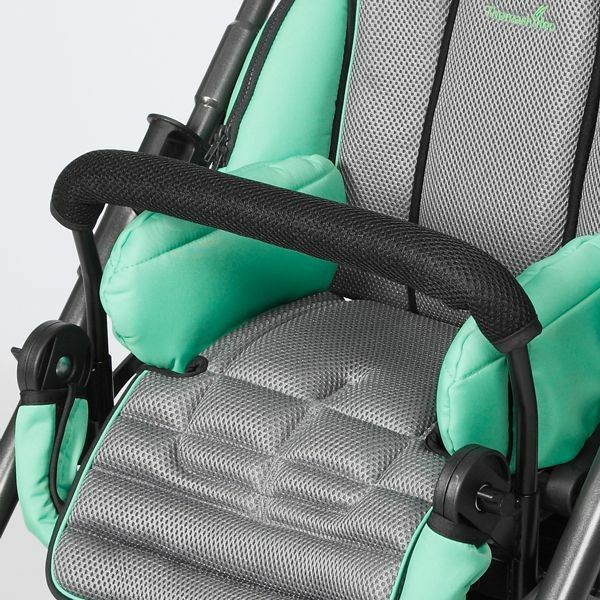 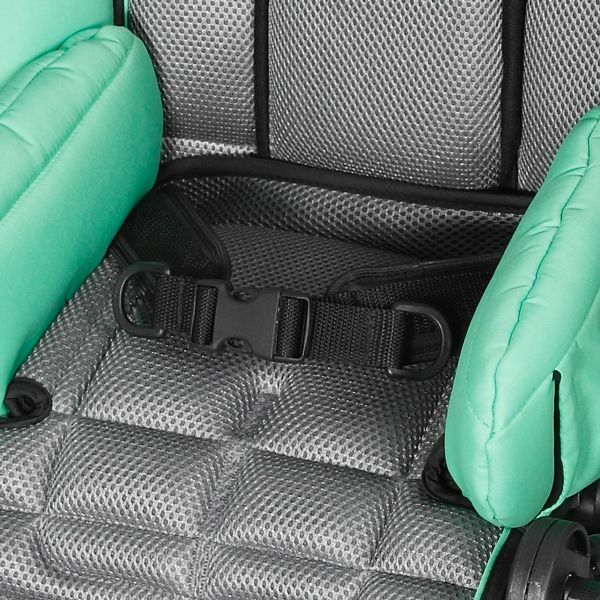 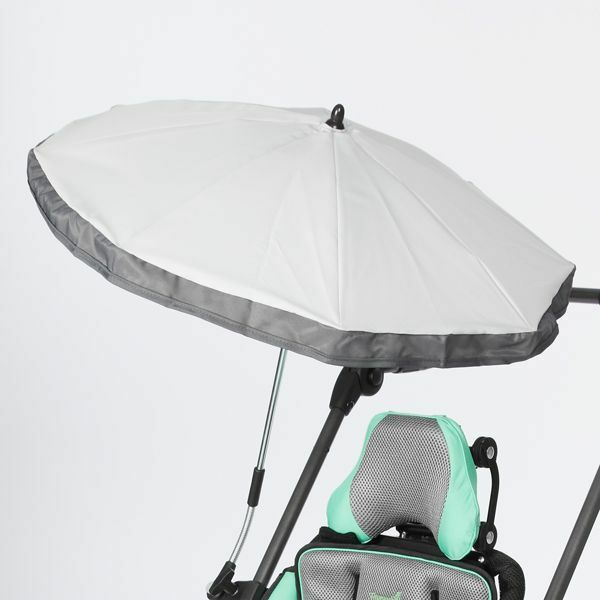 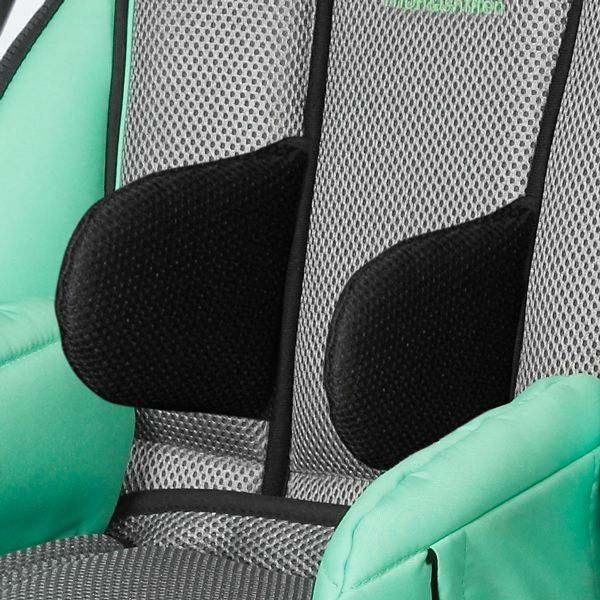 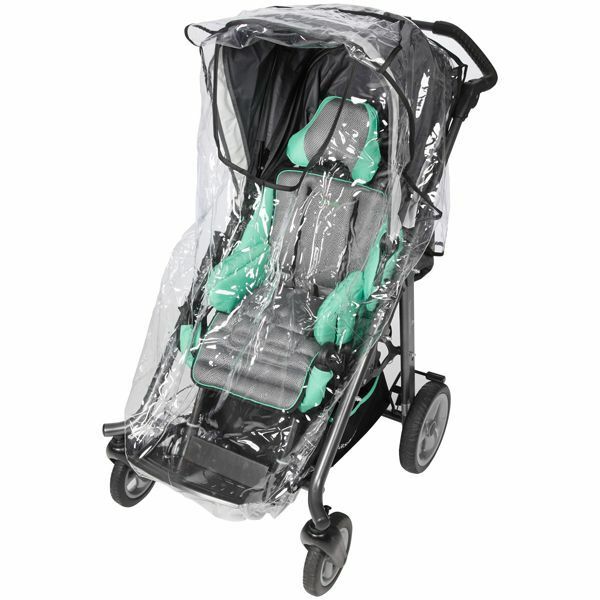 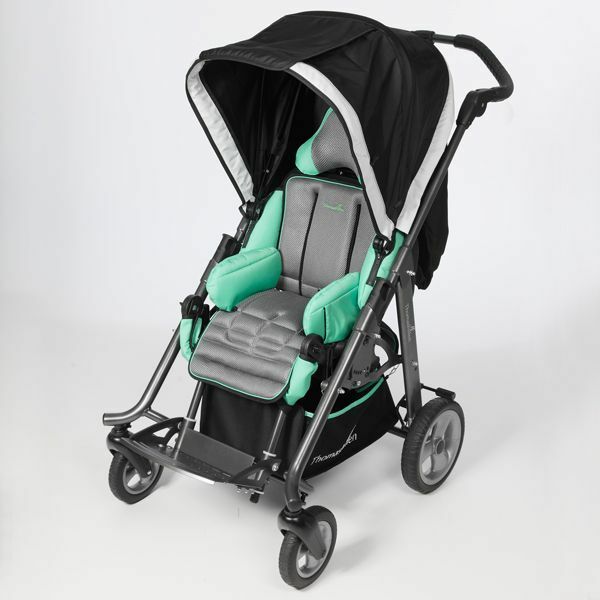 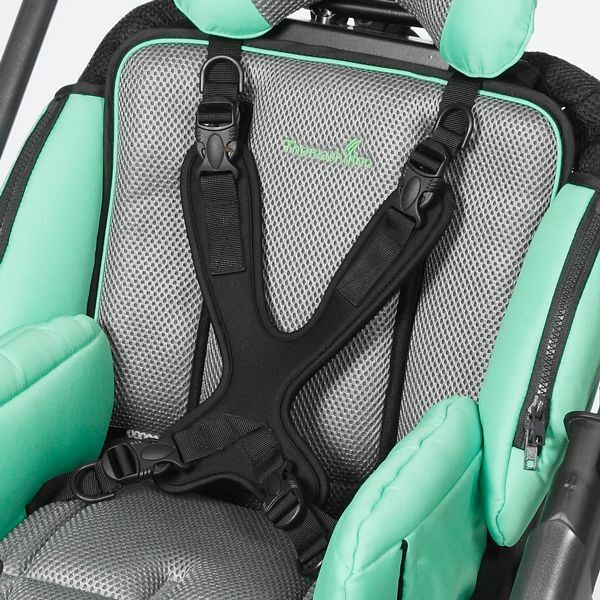 The seat cover, which is made of high-quality fabric. 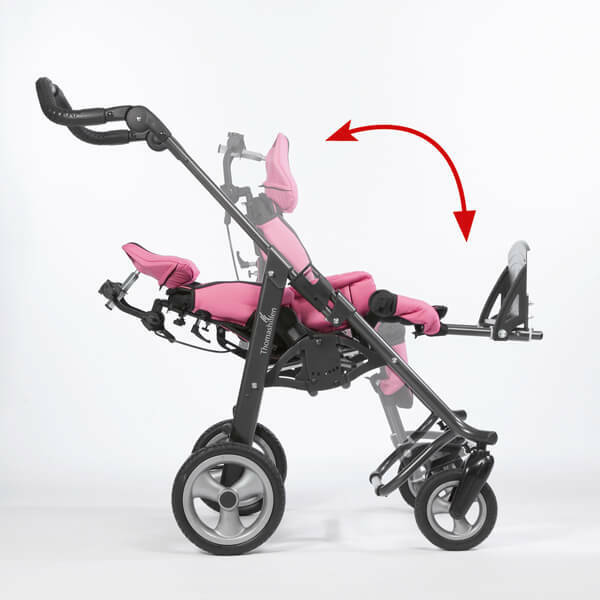 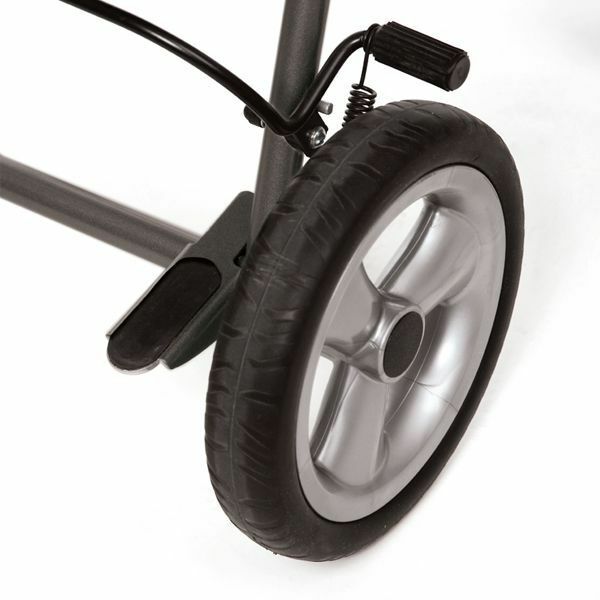 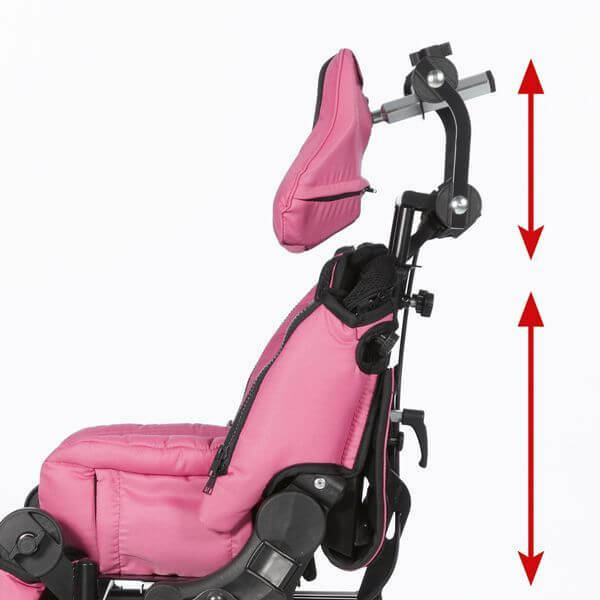 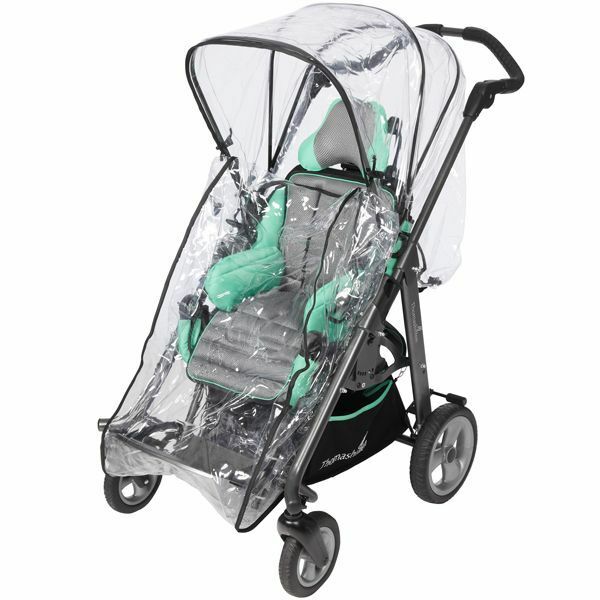 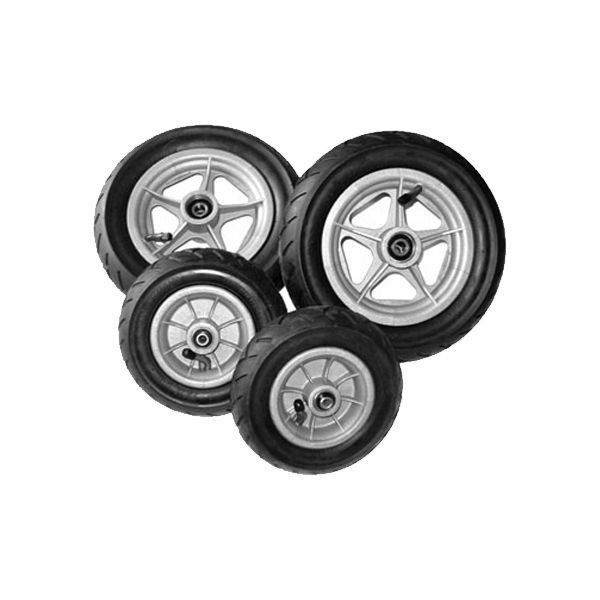 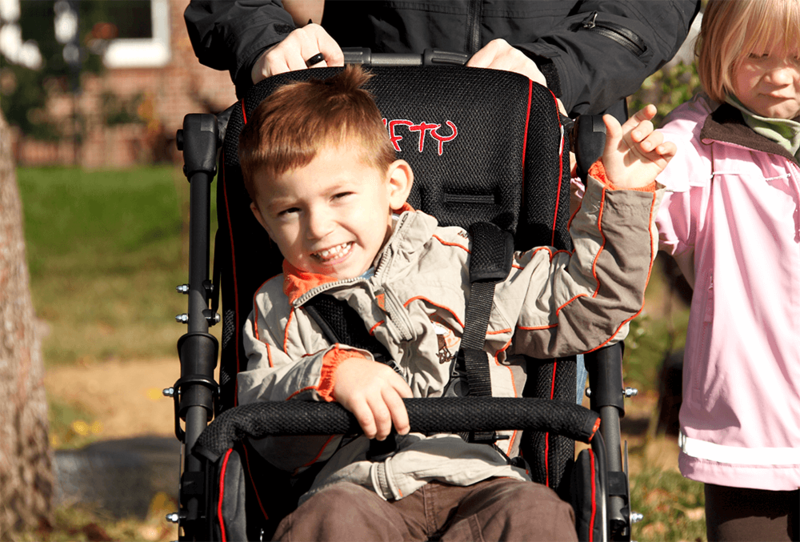 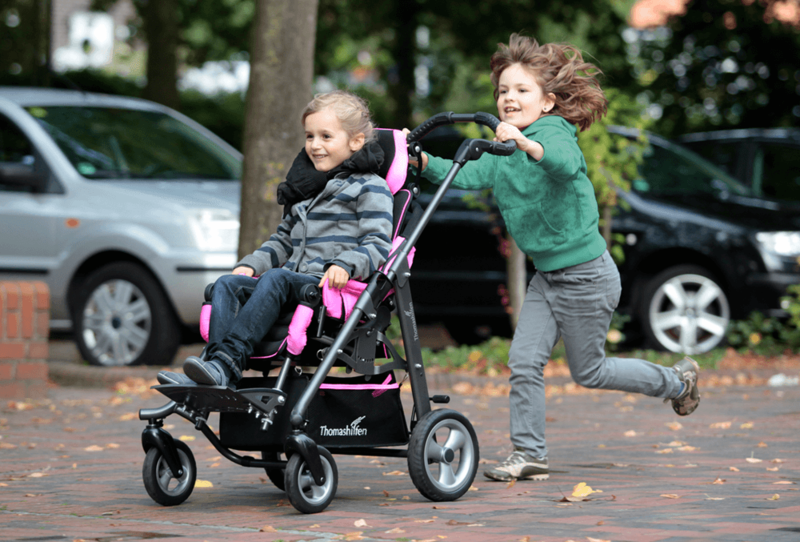 Swivel wheels size (front) 7,5" 7,5"
Wheel size (back) 10" 10"
Sophisticated ergonomics allow it to adapt as the child grows giving maximum support over an extended period of time.